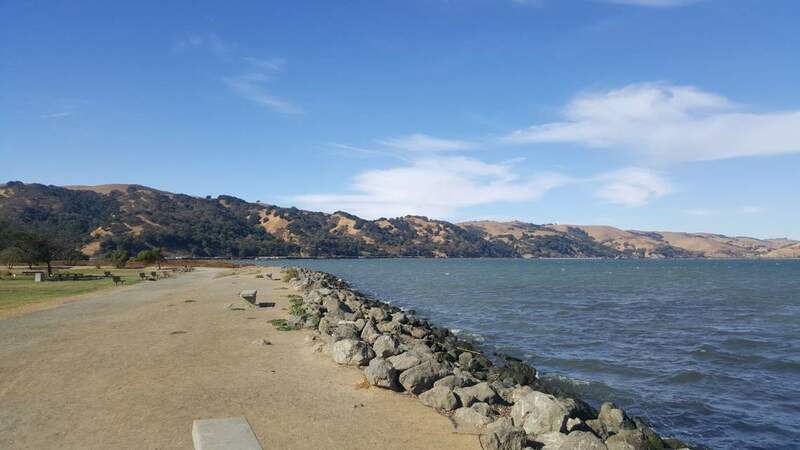 Martinez, located in Northern California is nestled on the south side of the Carquinez Strait in the San Francisco Bay Area and is a beautiful place to buy real estate with outstanding living options for different needs. This diverse community has a population of approximately 37,165 and covers 13.1 square miles. 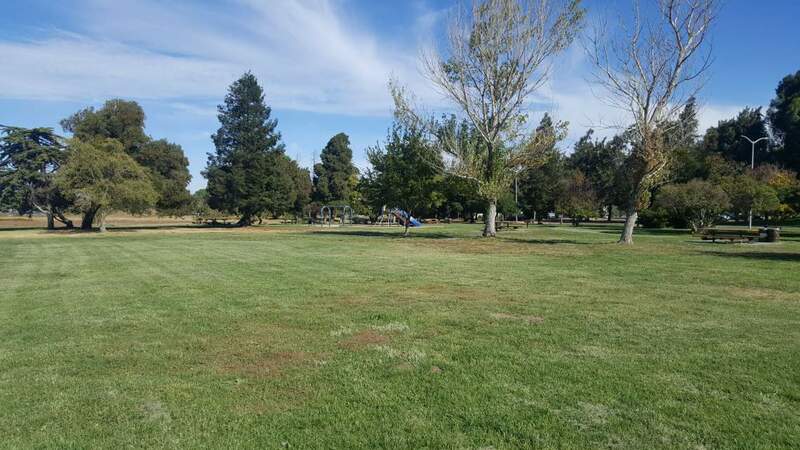 It includes many parks, the John Muir National Historic Site, an Amtrak rail and BART stations. 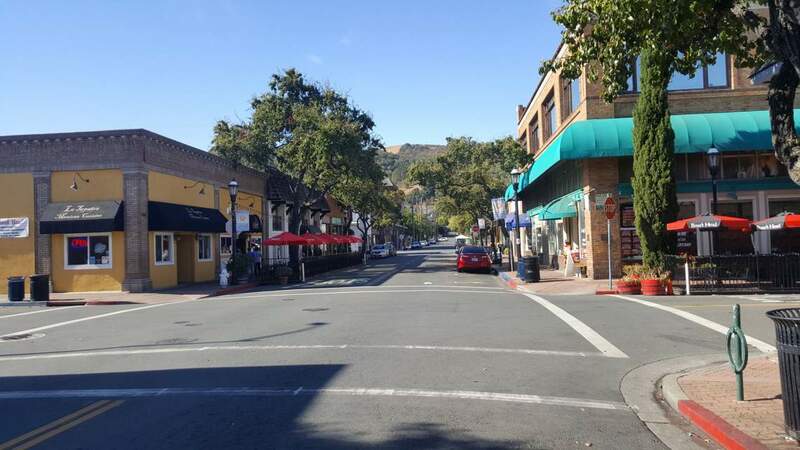 Owning Martinez, CA real estate offers a great commute location at the junction of Highway 4/680. Just minutes to the Benicia Bridge and then off you go to Sacramento, Lake Tahoe or Napa Valley via Highway 80. Martinez is a small-feel community (Bocce anyone?) with a big past as one of the first cities before the state of California was established and home to John Muir. 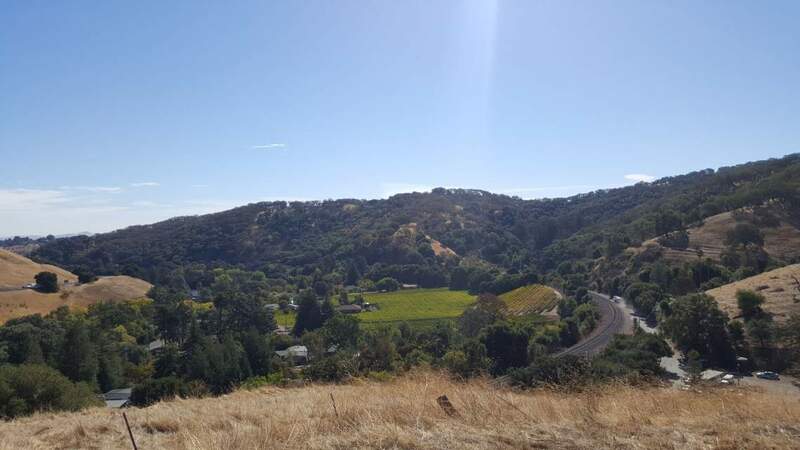 The changing topography offers water and Benicia Bridge views from old downtown with darling cottage neighborhoods, newer bedroom communities bordering popular Pleasant Hill to stunning Alhambra Valley with multi-million dollar estates. It’s one of only a few areas left in Central Contra Costa County left that offer more affordable housing options. 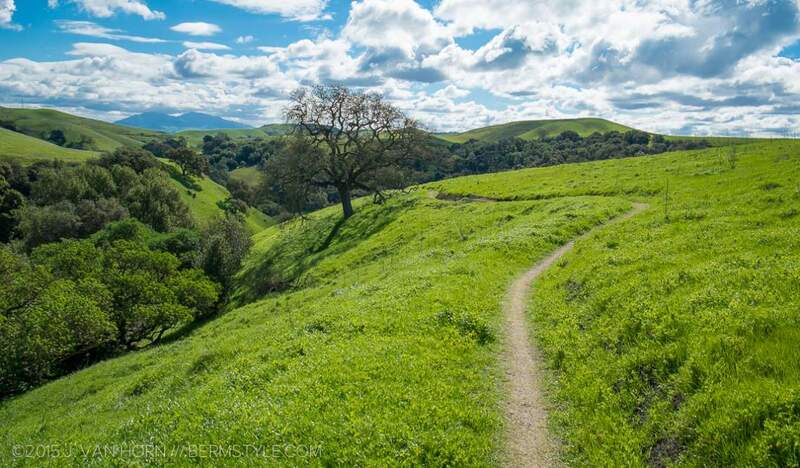 Hiking and biking can be enjoyed on the rolling hills at the many Martinez, CA parks and Briones Regional Park. 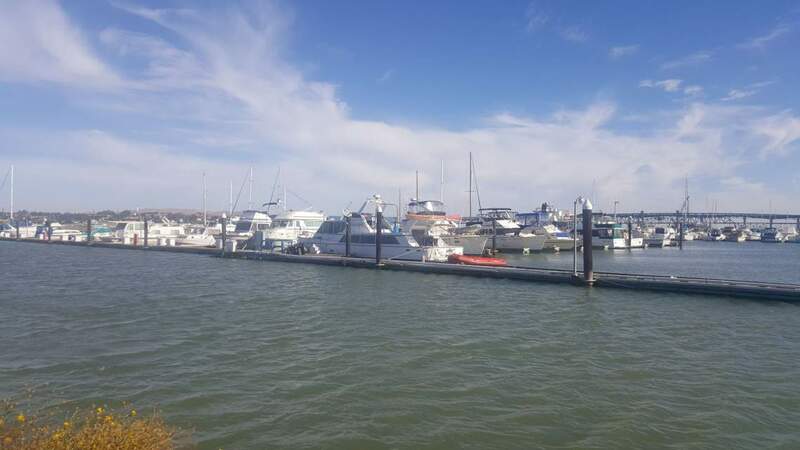 Head downtown to enjoy the restaurants, community events, Waterfront Park plus local marina for boaters. 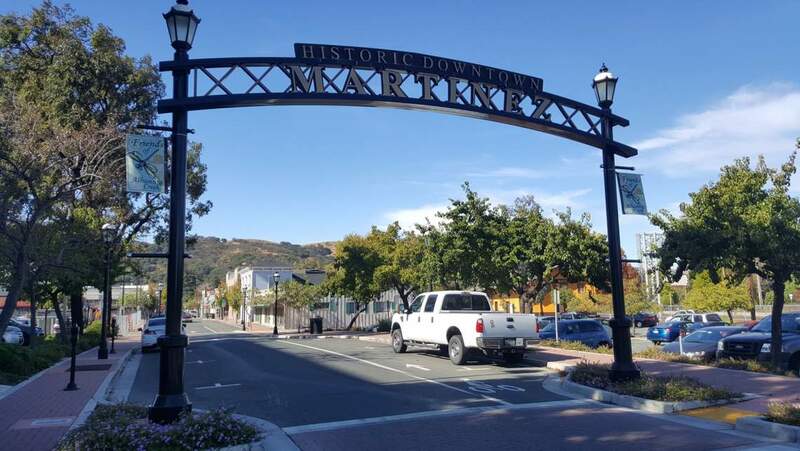 Get involved in the frequent car shows, Farmer’s Market, and other fun events happening in downtown Martinez. Martinez has multiple public and private schools including recently remodeled Alhambra High School (go Dogs! ), Saint Catherine of Siena and John Swett Elementary. 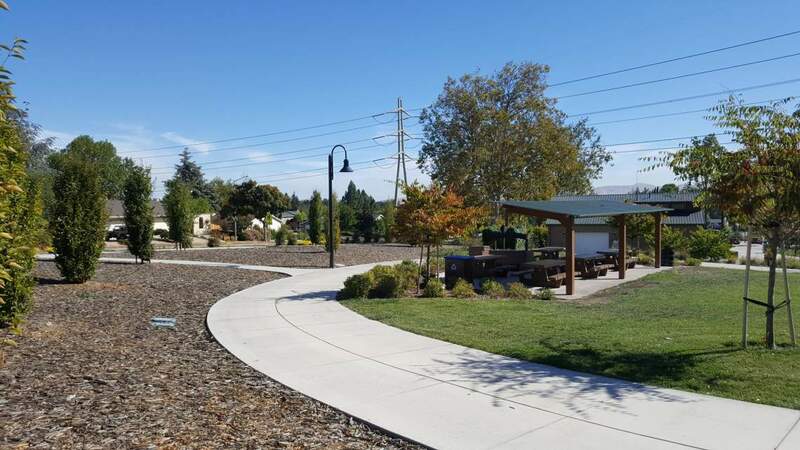 Martinez and Mount Diablo Unified School Districts both cover Martinez neighborhoods. Our team has lived in and sold Martinez real estate for over 30 years. Turnbloom & Associates, Inc. has a well-established and strong reputation as leading home selling and buying experts for the area. We welcome the opportunity to assist with your Martinez home buying and selling needs!